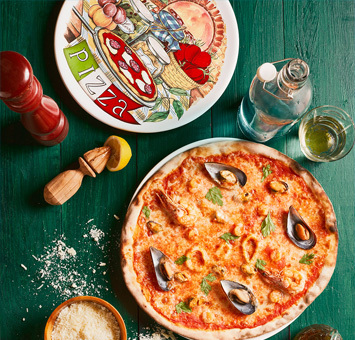 Re-defining the traditional Italian pizza culture in Roman style, Dubai’s popular brand 800 Pizza is profitable Quick Service Restaurant franchise opportunity for all the individuals looking out for affordable business models. The brand caters affordable investment opportunities to individuals looking to set up their business. 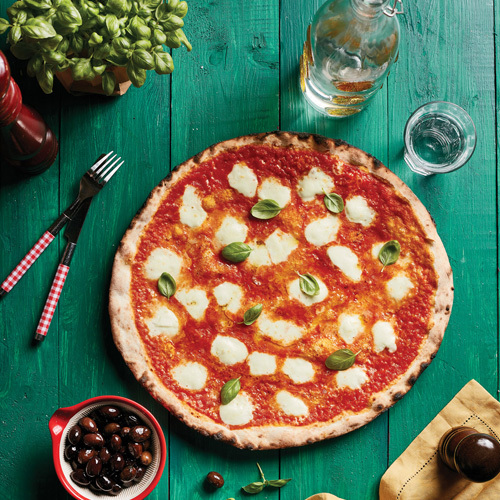 800 Pizza is all set to mark its first foot prints in India with area franchise options in limited space. 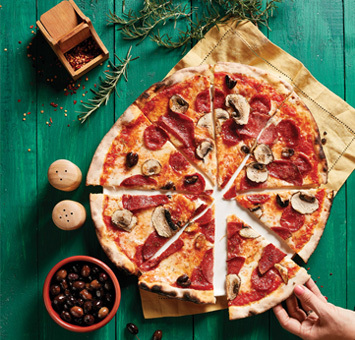 Established in 2007, Dubai’s favorite brand 800 Pizza caters thin, light and crispy Italian pizzas in Roman style and other make-to-order delicacies. 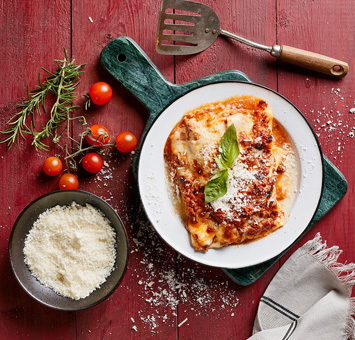 With around decade plus experience in Quick Service Restaurant, 800 Pizza understands the differences and nuances in the various styles of pizza, and prefers an authentic Roman pizza experience. The pizzas are cooked in traditional wood fire ovens for refined taste. Pastas are freshly made as per the customer’s preference and mood. Signature dough is freshly made every day for the recipes crafted over the time which produces unique combination of crunch and softness. The company enjoys its brand expansion in Dubai, Sharjah and Abu Dhabi. Awarded as ‘Superbrands- UAE’s Choice in 2014, 2015 & 2018, the company is HACCP certified & accredited.